Re: Stock or Modified did me good. Not the best pics, but you get the idea. Hood looks brand new again! Thanks, Ricky!!!! "DO WORK!" DO WORK SON !!!!. now come get that lip cause i need to buy a wideband, haha. Got it! Another GREAT job by Tricky Ricky!!!! Matches up pretty good, too!!! yea it does match pretty well,send over any work you can brotha, thanks. 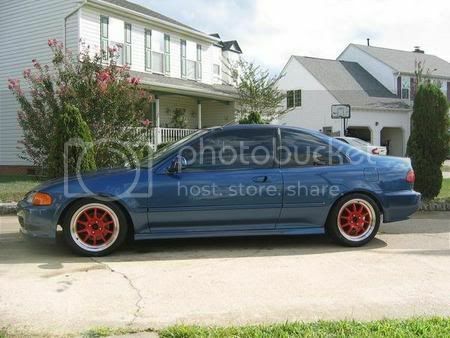 Is stock or modified still in business cause I heard they weren't... and I need more work done. yes its still open, the shop is no longer owned by leo though. if your thinking of the place with the same name, i believe it was stock AND modifed, and they did mechanical work, they are no longer in business from what ive heard...but we do autobody and paint. i remember that car.and, haha, at getting caught diggin for gold. painted by joey. awesome job! Quick Reply: Stock or Modified did me good.